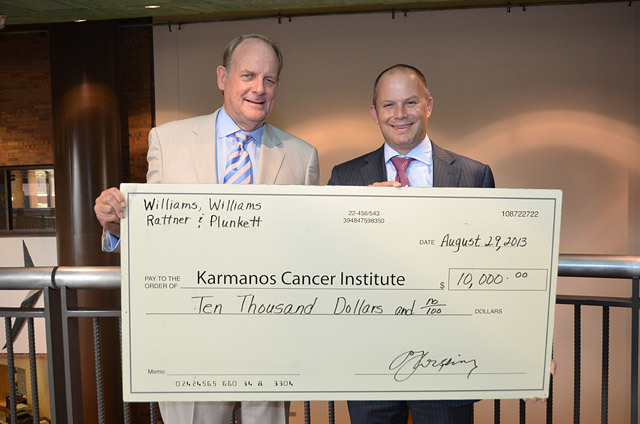 Williams, Williams, Rattner and Plunkett , P.C. (WWRP), a law firm consistently included among the top law firms in Michigan, is celebrating its 40th anniversary this month by giving back to the community. The Birmingham-based legal services provider will donate $40,000 -- $10,000 for each decade the firm has been in business -- to each of four non-profit organizations in the metro Detroit area. 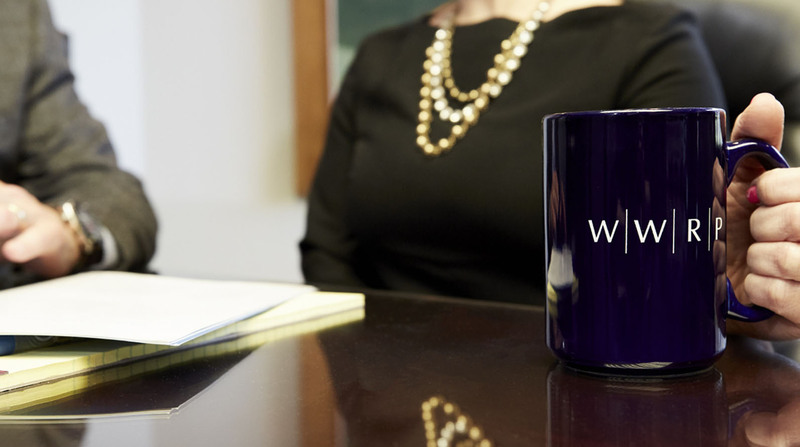 WWRP’s 22 lawyers practice in a wide range of fields from business, commercial and corporate, M&A and litigation to real estate, family law and trusts and estates and estate planning. The firm prides itself on the people it employs and, despite opportunities to merge or consolidate, has chosen to remain mid-sized and independent. Oakland County Bar Foundation - The Oakland County Bar Foundation’s mission is to improve the accessibility and affordability of legal services to the indigent. Williams noted that The Birmingham Community House is at the heart of most activities in WWRP’s Birmingham hometown and provides services for virtually everyone from infants to seniors. 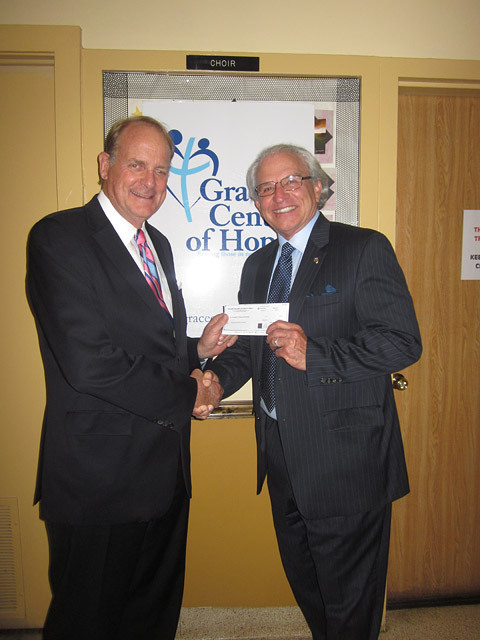 Grace Centers of Hope has been “a constant presence doing outstanding and very necessary work in our area for more than 70 years,” Williams said. 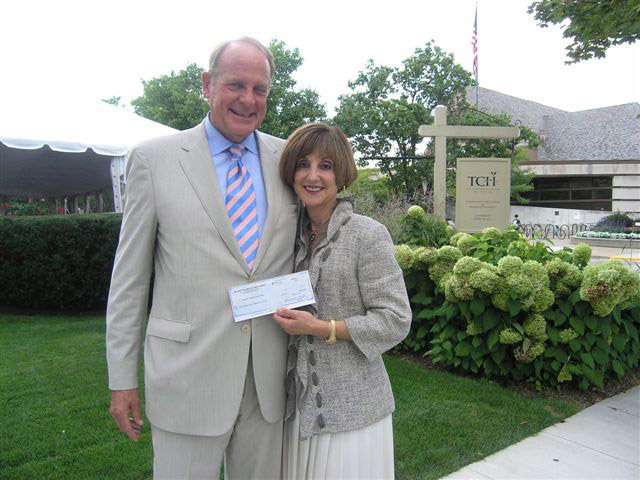 Finally, Oakland County Bar Foundation’s cause for affordable legal services to the indigent is a “tip of the hat” to Oakland County and its Bar Association where WWRP lawyers, who represent clients nationally, have called their home for these forty years, Williams said.